I used to be really good at managing money when it was just my money that needed managing. Right after I graduated college I found a hip apartment in the heart of a Philadelphia suburb and took on rent, bills and a car payment, among other monthly expenses. I worked full-time as a registered nurse and as someone who would describe herself as "very Type-A," I created an expenses binder to keep myself organized as the bills rolled in and payments were due. Back then, most of the bills arrived by mail which made keeping a binder an excellent way to keep track of them. It wasn't until I married my husband, created a joint bank account, bought a home, left my job and started having children that things got a little crazy. Despite vowing "what's mine is yours and what's yours is mine," managing our finances jointly sent me into a tailspin. While I feel like I should be the last person to write an article on financial planning, the truth is I can offer some realistic ways to create a budget that actually works for your family. 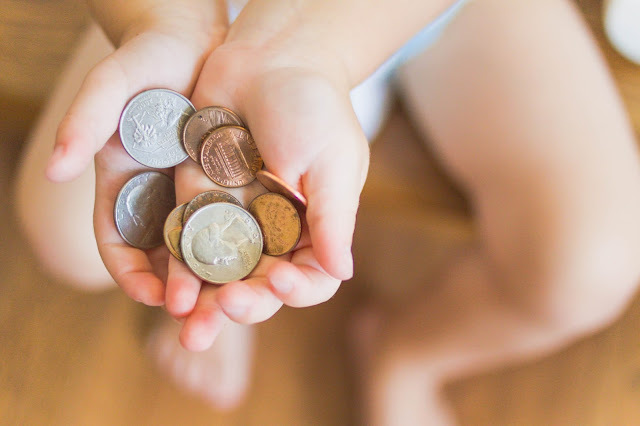 After all, it took me years to nail down a method that worked for us and although my husband might tell you my worst trait is budgeting, I will say that through trial and error, I've found several ways to make running household finances less daunting. I do not pay the mortgage. For whatever reason, this was something that, when we divvied up household responsibilities, fell into my husband's column. Coincidentally, I also do not manage our utility bills like water, electricity and cable. Essentially he does all of the "shelter finances." "What do you manage then," you might asking? Everything else that it takes to keep our household running smoothly. Debits such as tuition, groceries, tithing and gas money as well as other ancillaries such as clothes for our kids and ourselves, school uniforms for the boys and memberships to places such as the gym and zoo. Mint is an free app that makes keeping track of incoming and outgoing dollars nearly foolproof. After all, much like a calculator, it's only as good as the person inputting the numbers. However, unlike other software out there, Mint.com is smart enough to gather data intuitively based on your habitual spending, rather than you constantly having to input numbers. It's a great starting tool that can give you a clearer picture on how you spend your money and your overall bottom line. I had to use Mint.com for about two months before I was able to set a realistic budget for my family. What the app showed me was that discretionary spending absolutely killed my budget (oops!) and that I hadn't necessarily budgeted for enough "subcategories" in my initial stages of planning. It's easy to overlook things like e-reader purchases, subscriptions to Hulu and Netflix as well as weekly trips through the Starbucks Drive-thru. Most of all, know that IT ALL ADDS UP. In reality, some of my discretionary spending was adding up to cost more than some of our lesser household bills. Once I realized that, I was able to be more conscious of how I spent our money and where I needed to save more and spend less. It also helped me put more thought into what exactly I thought our family needed. Once you're armed with the above information, set goals for yourself and strive to pay off any outstanding debts. When budgeting, always give yourself a buffer and estimate an amount on the higher end of what you spend rather than strapping yourself to an amount that, although might sound better on paper, isn't realistic for your family. Take for instance diapers and wipes. 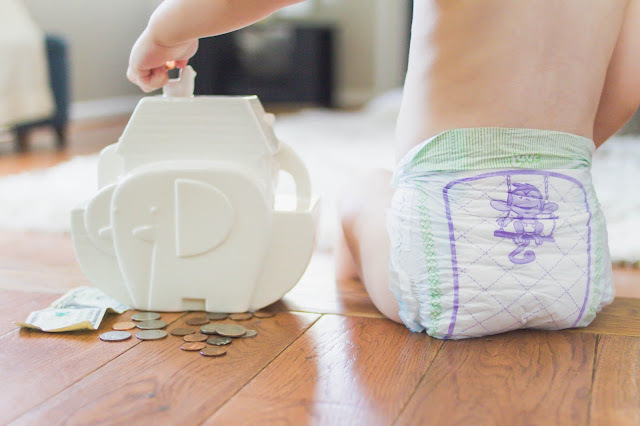 As a family that has had two kids in diapers at any given time over the last four years, we were spending quite a chunk of change on those monthly necessities. 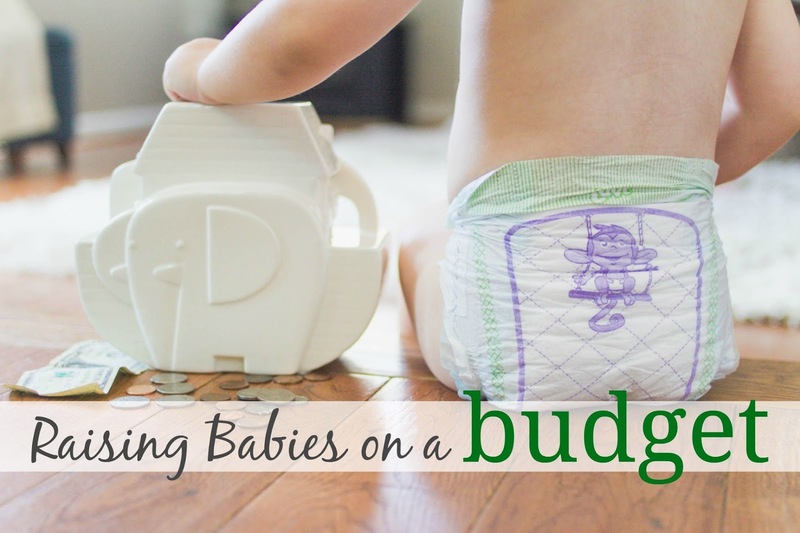 While $100/month on diapers and wipes sounds like an ungodly number that I didn't want to commit to on paper, that's about how much we were initially spending and I had to own it. For those working through the math in their heads, that's upwards of $1200/year on something that we literally wipe our kids' butts with and throw in the trash. Using my savvy shopping skills and through some trial and error, I was able to bring that number down by finding a brand of diapers that not only fit our budget but more importantly, didn't sacrifice quality for a lesser dollar per single unit value. Yes, go ahead and laugh, but I actually figured out how much we were spending per diaper to keep our boys' butts dry and happy. Diapers shouldn't make you stress about your bottom line or your kids' bottoms and Luvs aims to alleviate that unnecessary stress in parents' lives. 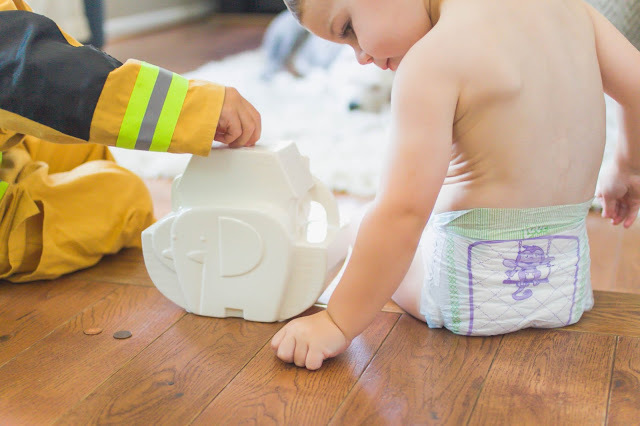 By understanding that realistic expectations are part of the overall plan, Luvs diapers provide the leak-protection parents desire most without all of the fuss and money. They even offer coupons and promotions right on their website to make saving money easier. Lastly, I cannot stress this part enough. It's so easy to swipe, swipe, swipe with that little plastic card but do you really know your bottom line at the end of the day? I didn't and it took me a long time to give up using my debit card for the extra perks, such as travel points and bonus savings. When I started using cash I became much more intimate with our bottom line because I knew I only had "X" amount of dollars in my pocket for that week/day/month. While I'm definitely no expert in the area of saving versus spending, I can appreciate what works for some may not always work for others and I'm happy to share what's worked for us. Growing up in a house where my mother largely managed the household finances and having fallen into a similar routine myself, the older I get the more I wonder how common this practice is. The tips mentioned above are simply what has worked best for our family and through months of trial and error, I've learned to embrace the "B" word and become a budget-friendly family. Got any money-managing tips of your own? I'd love to hear them! Leave them for me in the comments section below. I also had to use mint and my eyes were opened. Yikes! Such a great post, and all so important!